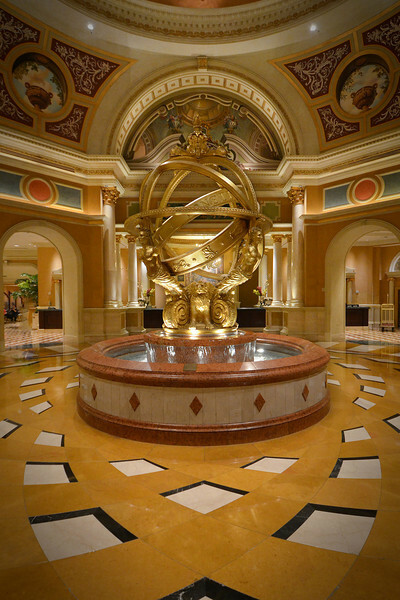 The lobby of the Venetian is probably one of the best I have seen. This fountain sits a the end of a long corridor that ends at the casino.. This corridor is amazing. It reminds me of something you would see in the Musee du Louvre or dei Musei Vaticani without the history or the character of course.